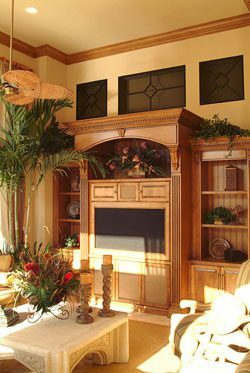 An entertainment center makes a huge statement as the focal point of your décor: typically holding a prominent place in the room. 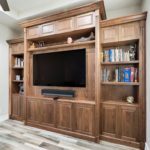 When contracting with Schrapper’s Fine Cabinetry and Design you are assured that your entertainment center will be outstanding in design, construction and aesthetics. Schrapper’s undertakes all projects: new construction, remodeling and facelifts. 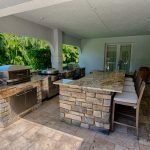 Sometimes a little updating is all an entertainment unit needs, while other times what is truly needed is a complete redesign. 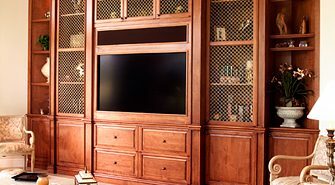 No matter what size the project, Schrapper’s team of quality craftsmen comes to your aid to build a beautiful entertainment center to house your audio and visual components, as well as your objets d’art. The Case Goods: the cabinetry is solid, durable and built to measure. 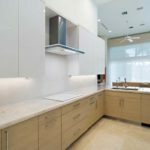 The Functional Factors: fashionable concealments, remote controlled sliding doors and numerous other facets of fine design are taken into consideration for each project. The All-Important Storage: measurements are taken of each compartment so that your technology is housed properly in its space. Large screen televisions and sound systems never had it so good! 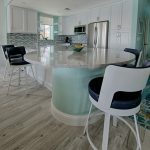 Schrapper’s – dedicated to designing your dream. Author: Schrappers Team | Category: General | Tags: entertainment centers.